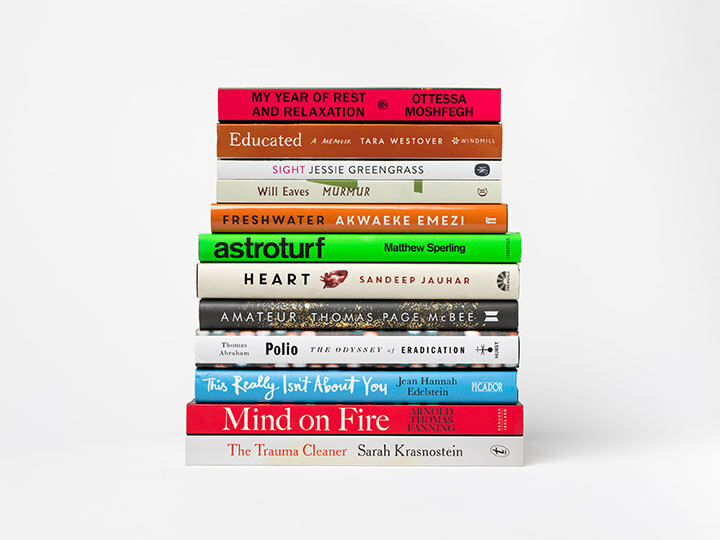 The Wellcome Book Prize longlist for 2019 has been announced, celebrating the many ways in which literature can illuminate the breadth and depth of our relationship with health, medicine and illness. 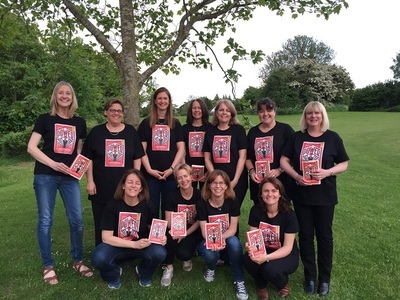 The longlist of twelve titles was selected by a judging panel chaired by author Elif Shafak with Jon Day, Viv Groskop, Kevin Fong and Rick Edwards. Three debut novels appear on this year’s longlist: Sight, Freshwater and Astroturf. The two further novels look at what great bodily change can do to a person’s mind. Memoirs dominate the seven non-fiction titles on the list, sharing stories including mortality, modern masculinity and attitudes towards medical innovation. Share your thoughts about the chosen books on Twitter and Instagram using #WBP2019. Find out more about the books on the Wellcome Book Prize website. Take a look at the Wellcome Book Prize winner from 2018. Do you work in a library? You can order free promotional materials for the Wellcome Book Prize shortlist.